Any main switchboard designed in the modular system, offers an infinite opportunity for effective power distribution up to 6300 A. 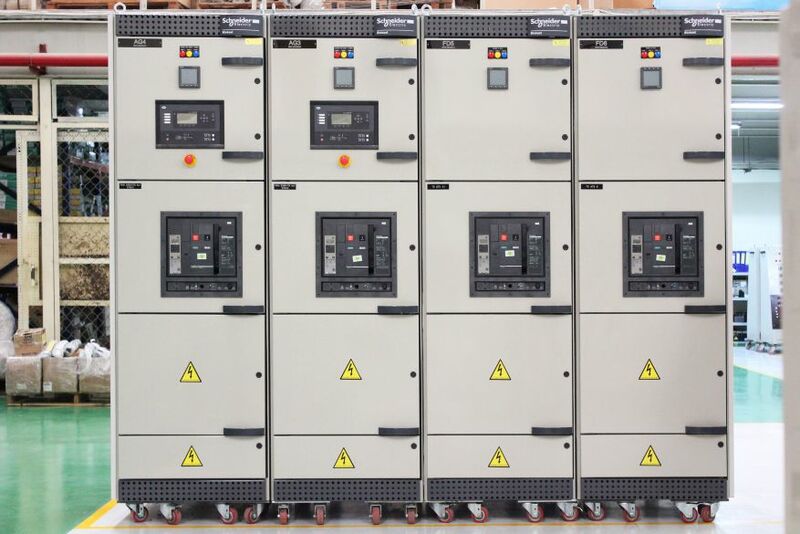 The possibility of construction in FORM 1-4 separation in both main-and distribution switchboards from QUANPHAM, ensures an optimal safety for both equipment, operation and personel. Personnel- and operational safety is a focus point in the Modular system. All QUANPHAM enclosures have numerous adaption- and reconfiguration opportunities, ensuring full versatility for the user. The module size of 192 mm provides free choice regarding height, depth and width. With only a few tools and an easy assembly, an existing solution can be reconstructed or extended depending on the needs. It is possible to extend the enclosure with other functionalities if necessary. The solution allows the option to access the switchboard from both the front and rear side. Another advantage with the modular system is the freedom to select your preferred component manufacturer due to all major electrical component brands have been tested with the modular system. We emphazice your independency! 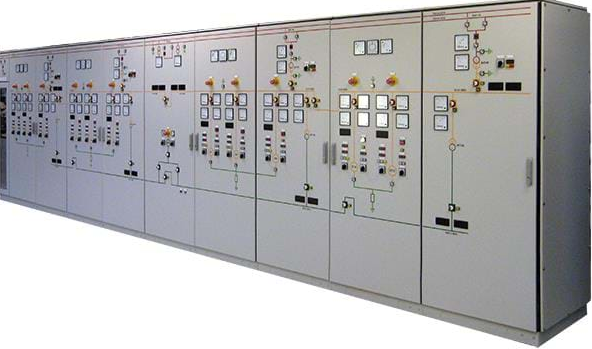 Switchboards built in the modular system are verifiable according to the IEC/EN 61439 standard. QUANPHAM pays much attention to both personal safety and operational dependability and therefore, we currently carry out tests that are demanded by the market, such as earthquake tast, shock test and arcing test. 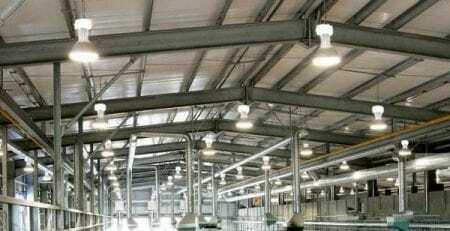 All these tests are carried out by independent and leading test laboratories.